The Honorable JR Hoell represents Bow and Dunbarton in Merrimack County’s District 23. He grew up in New Jersey and attended Stevens Institute of Technology. 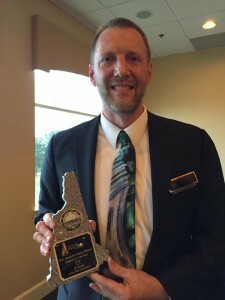 After completing engineering graduate school, he moved to Deering, New Hampshire to work and volunteer at a non-profit drug and alcohol rehab organization. While working at the non-profit in Deering, Hoell met his then-to-be-wife Charlene. Hoell and Charlene have been married since 1997 and have four children ranging in age from 6 to 15. Since 1995, as a Mechanical Engineer, Hoell has worked on the design and development of various products and systems including marine and heavy equipment instrumentation, water treatment, medical products, telecommunication products, hunting accessories, outdoor equipment, and automotive products. 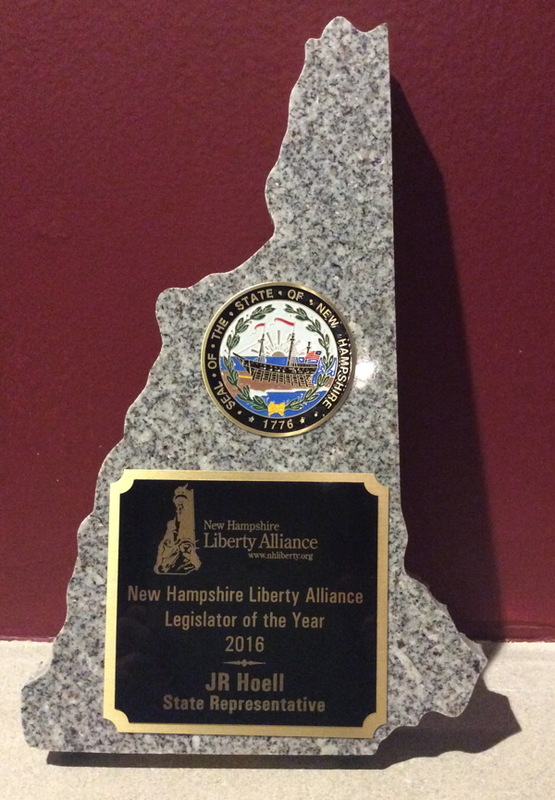 Since Rep. Hoell was first elected to the NH House in 2010, he has scored A or higher on the Liberty Rating in every year, and is a member of the 5-year honor roll. He has introduced numerous critical pieces of legislation, including bills repealing civil asset forfeiture, defending jury rights, reducing police militarization, expanding gun rights, and protecting the freedoms of young people and families.